We supply events and businesses that extra level of assurance when it comes to crowd management, door security, money transit and asset security. Being on the coast, we perform boat security and marina patrols. We support and implement boat tracking products such as the Trek Transponder. We can supply fully uniformed guards for a range of Static guard roles to ensure the safety of staff, clients and assets. For example, banks, medical centres and shopping centres. 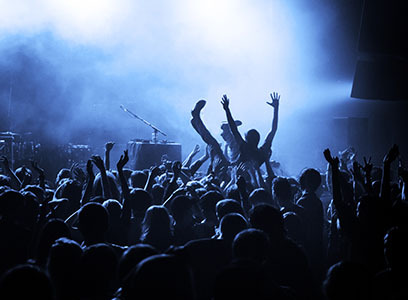 Great Southern Security Services may be able to assist with security at your event with our Responsible Service of Alcohol and Crowd Control accredited guards. Please call to discuss your options and be assured of our personal attention. We now offer the ability to safely secure more of your valuable assets. 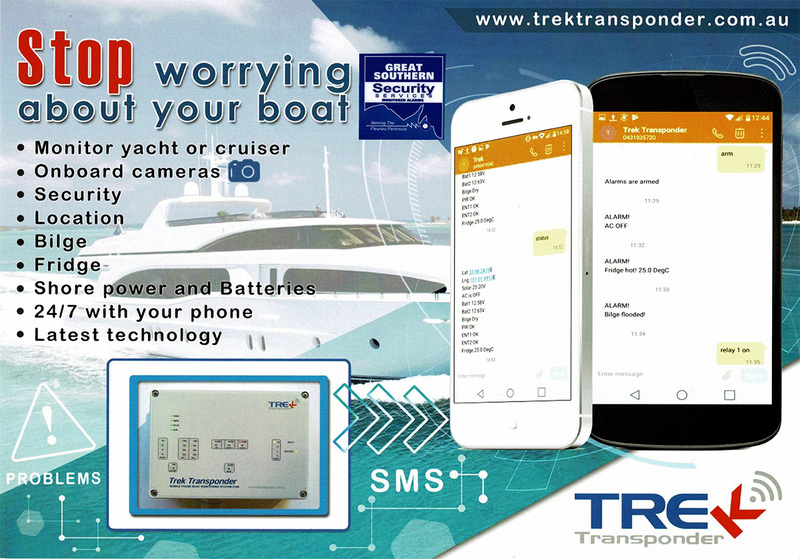 With the Trek Transponder adding a security system to your boat, it will without doubt give you the peace of mind you never expected. This device offers fire and heat alarms, bilge pump alarms and location services. For more information please visit the Trek Transponder website. Great Southern Security Services have a unique solution to security for buildings (commercial, residential and industrial) still undergoing construction. This device can be temporarily installed with sensors and cameras to monitor all movement onsite.